Police are working with the Office of the Chief Medical Examiner after partial skeletal remains were discovered early Saturday morning just off the T’Railway trail in Foxtrap. 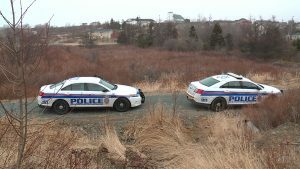 Police have been maintaining two separate crime scenes in Conception Bay South, the first just east of Greeleytown Road where the skeletal remains were found around 1 a.m. Saturday. 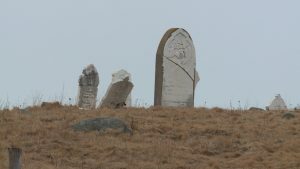 Less than two kilometers away, police have secured All Saints Anglican Cemetery Number One. It is one of the oldest cemeteries in the area and contains graves that may date back as early as 1800. The Chief Medical Examiner says the remains found on the T’railway are quite old and not believed to be related to any current missing person cases. Police say there are no concerns for public safety.